Home owners are often faced with the decision to replace their furnace and/or air conditioning system. Usually many are not faced with having to install both at the same time. Have you ever considered replacing your furnace and air conditioner at the same time, even if one is still working? If your year-round comfort matters in both your home and wallet, this may be the guide for you to explore. It's a comprehensive guide that will show you the benefits to replacing both systems at the same time. Bonus Offer: Download our Replacing Your Furnace and Air Conditioner Together Go-to Guidebook as a PDF for free. Easily save it or print for reference anytime. Make sure to click on each of the informative links in the chapters to get access to the best resource. Chapter 3. Repair or Replace? Did you know? On average, a modern furnace will last 15 - 20 years; a central air conditioning system will last 12 - 15 years, depending on the quality and efficiency of the equipment. How many years have you had your systems? Shopping around for a new HVAC unit can be overwhelming. There are different parts unknown to most, new technology always emerging, and different brands to choose from. 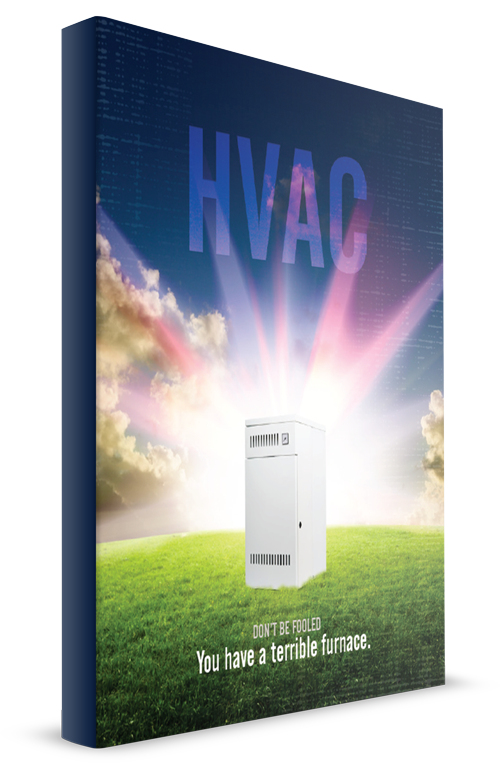 These resources will give you a heads up regarding the ins and out of your HVAC system and how it all works together. HVAC: A Brief History Your HVAC system ensures the health and comfort of your family throughout the year. For you history buffs, this article depicts the evolution of the HVAC system and the American ingenuity. Heating and Air Conditioning [Video] The video displays the three types of HVAC systems for your home. From Split system, Packaged Unit to Heat Pump System, know which is best suited for you and your home. HVAC Basics From American Standard Article answers your questions and guides you through the basics so every part of the purchasing process is comfortable for you. We've all been through the buying cycle and at the end we either dismiss the annual maintenance or think big is always better. Learn the pitfalls to eliminate any costly mistakes when it comes to your heating and cooling. Biggest HVAC Mistakes From maintenance to oversized heating systems. Don't pay for an appliance that's too big for its britches. Major Problems Related to Installing an Oversized Furnace Too large for the size of living space? You may have a condition called "short cycling". Read the post only if you want to maintain the life of your HVAC. Costly HVAC Mistakes [Video] Aside from where you set your thermostat, you might think you don’t have much control over your HVAC costs. In reality, homeowners have quite a bit of influence on the cost of heating and cooling their homes. The video displays the five costliest HVAC mistakes homeowners make. When is it Time to Repair or Replace Your System? You've probably been faced with that decision at one time or another. Repair or Replace? What to Do With an Inefficient A/C Weighing your options with complete information will help make your decision about when to invest in a new air conditioning system. Consider the age of your unit and your indoor air quality. 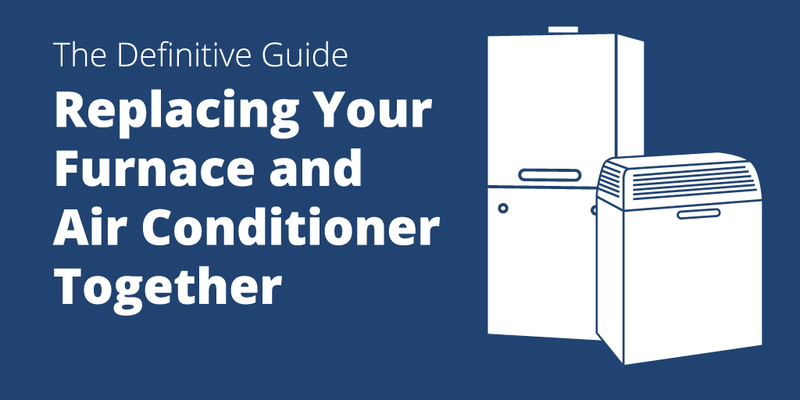 Let's not forget this topic is not only about your A/C but covers both A/C and Furnace. And if you hang on we'll get to the good part of why you need to replace both at the same time (yes. even if one ain't broke). Repair Versus Replace While there’s no hard-and-fast rule, there are some important considerations to keep in mind as you make your decision. This video describes the key deciding factors in either replacing or repairing your heating and cooling system. Age, Technology, and Efficiency all play a part. The heating and air conditioning systems being manufactured today are highly efficient and use much less energy than systems built just 10 - 15 years ago. Stronger Manufacturers' Energy Efficiency Standards for Residential Air conditioners Go Into Effect "Homeowners who choose to buy more energy-efficient air conditioning systems after today will realize significant savings in their energy bills and greatly reduce their energy use," said Secretary of Energy Samuel W. Bodman. By upgrading to a high-efficiency system, you can cut your energy costs. According to Energy.gov, heating and cooling account for almost half of a home's energy use, while water heating accounts for 18%, making these some of the largest energy expenses in any home. 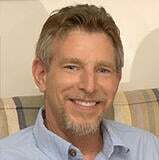 SEER: 3 Free Tools That Show You How Much You'll Save with a New A/C The tools will give you an estimate on your savings when choosing one SEER rated A/C over another. Smarter House Heating Systems A combination of conservation efforts and a new high-efficiency heating system can often cut your pollution output and fuel bills by one-third, and in some homes by half. Actually mixing the two can decrease your system performance. Matched HVAC Systems Complement Each Other Having a matched system with an efficient handler will allow both systems to operate properly, giving you the home comfort you are looking for. Advantages of Replacing Your Furnace and A/C Together You'll save money! When components are "matched," they are designed to work together for maximum efficiency. By replacing both systems together, you'll save money if repairs are necessary because both systems will be under warranty. Why Do I Need to Replace My Air Conditioner and Furnace at the Same Time? Service Champions explains the problems with a mismatched system. One of them being: Premature Breakdowns. Crunch the numbers. Make an educated decision based on the cost benefits. HVAC Installation Cost - What's a Fair Price for a New Heating and Air Conditioning Installation? "The fair price of an HVAC installation will vary greatly based on the type of heating and air conditioning system installed, as well as the options needed or desired." Do your research - it will cost you less in the long-run. Six Pitfalls to Avoid When Buying a New A/C or Furnace "A low price does not always equal the best value. A higher efficiency system might cost an extra $800 up front, but could save you $300 per year in energy costs." Reduce strain on your furnace and air conditioner equals a longer lifespan overall. Longevity - Should I Replace My Furnace and Air Conditioner at the Same Time? Less strain means less wear and tear. Should I Replace My Furnace and Air Conditioner at the Same Time? 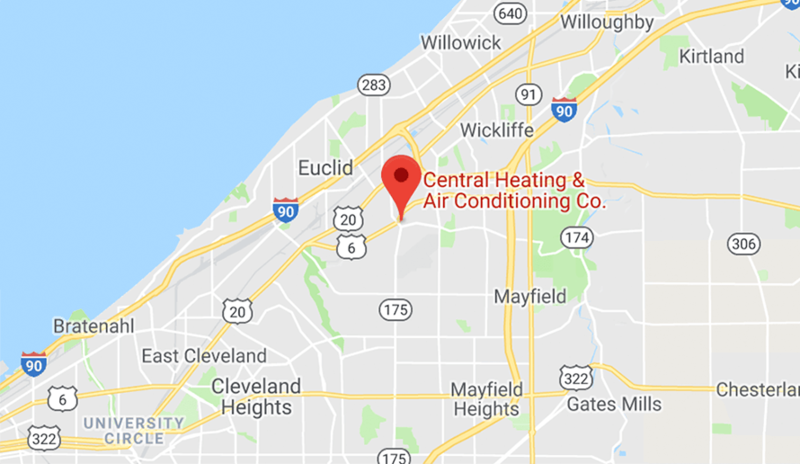 "By replacing your furnace and air conditioner at the same time, you’ll avoid premature breakdowns and maximize the lifespan of both systems." Trane Furnace and Air Conditioner Installation Easy installation of units at the same time. One installation fee equals more savings in your wallet. 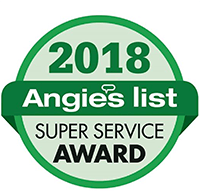 If your air conditioner died once and for all, but your furnace still works, (or vice versa) the daunting question is to repair, replace or upgrade the entire HVAC system or one unit at a time. For maximum efficiency and cost savings, replacing both at the same time is the right course of action. Now is the time to think about your heating and air conditioning system. We'd love to hear what you think about our new guide. If you need help with your HVAC system or making the right decision on how to move forward, let us know.